Wear your passion for Canuck Place on your sleeve – literally! 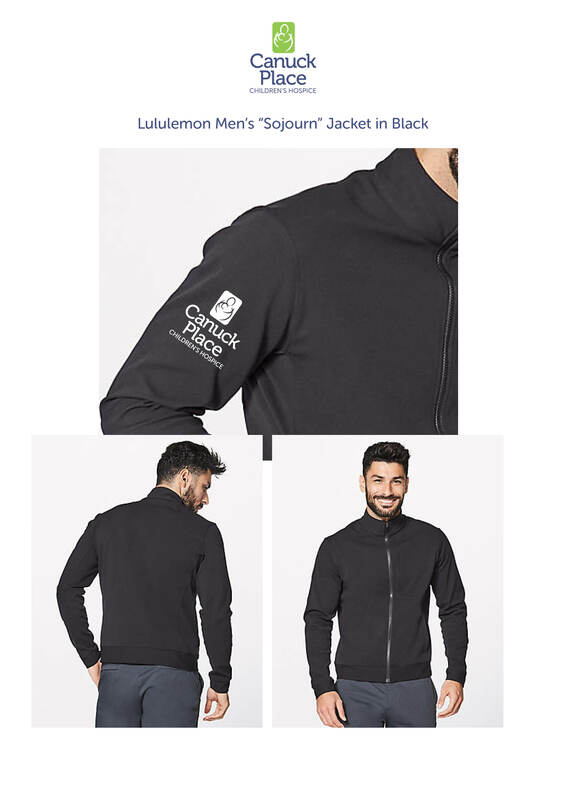 For a very limited time you can purchase a Canuck Place branded Lululemon jacket at wholesale prices. 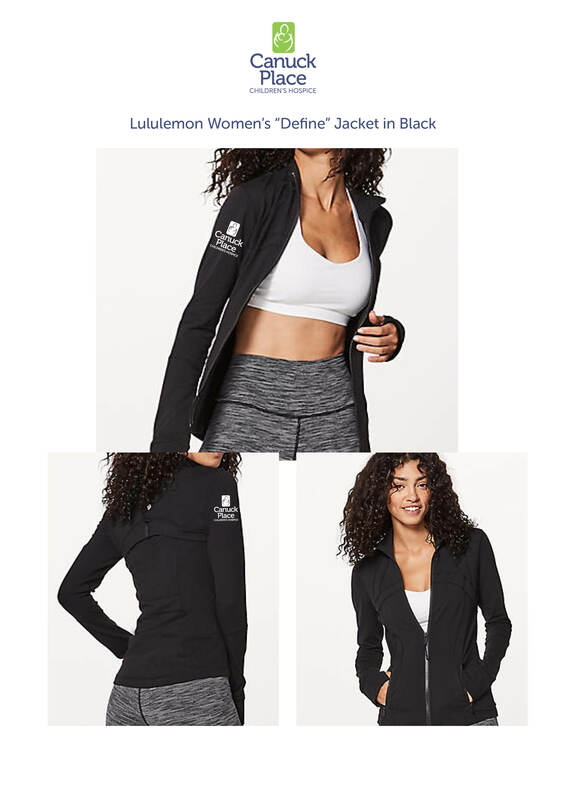 *Please use Lululemon’s sizing chart as a reference. All orders must be placed by 5pm Thursday April 18th. No delayed orders can be accepted. Once the order deadline passes no changes or returns can be made.